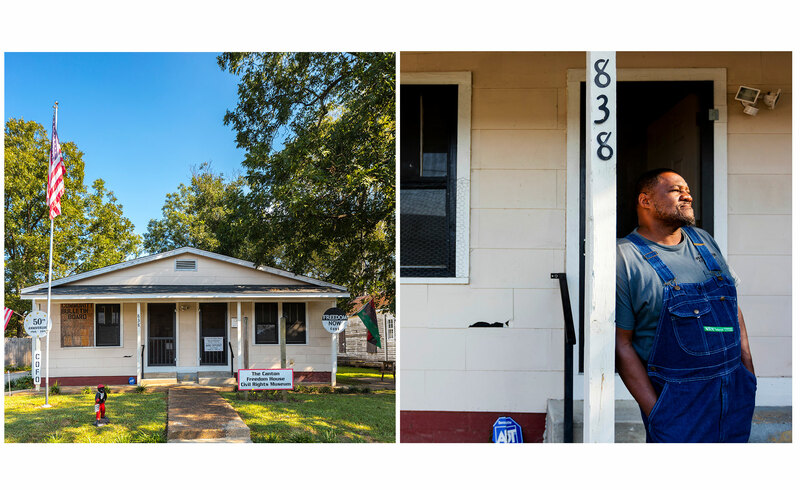 The Freedom House Canton is the last standing Freedom House in Mississippi that was used by C.O.R.E. This house represents many struggles that took place in the 1960s and is considered historical due to its function as the operational headquarters for C.O.R.E. and the Madison County Movement. It was here that numerous decisions and strategies were initiated that significantly impacted Madison County and surrounding areas within the state and country.